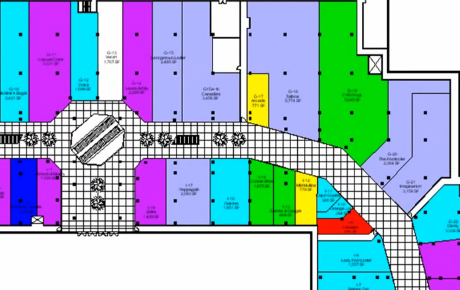 SpaceMan enables the user to evaluate their building information graphically. 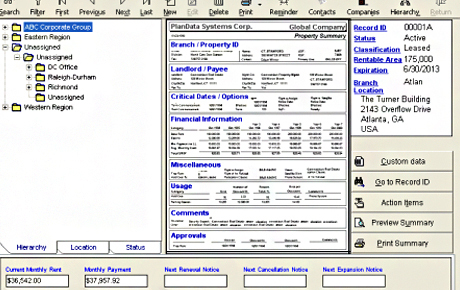 Lease management software that is customized for the tenant. Track all critical information. PlanBooks provide the user with vital information when they need it. 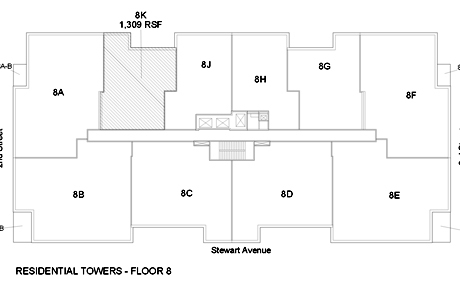 Want Accurate floor plans? 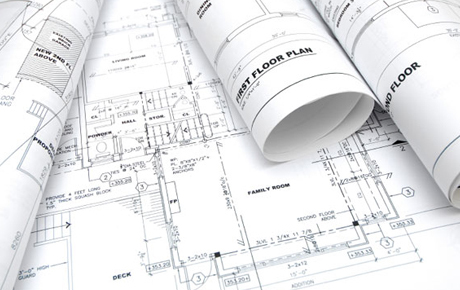 PlanData will field survey your property and create CAD files. Welcome to Plandata Systems Corp. Plandata has been the leading space documentation services and software provider for real estate and building services companies for over 25 years. Our staff, with our combined experience, can handle all your real estate requirements. © Copyright 2015 PlanData Systems Corp. All rights reserved.